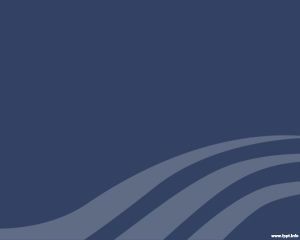 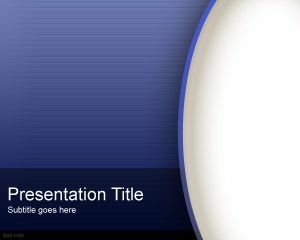 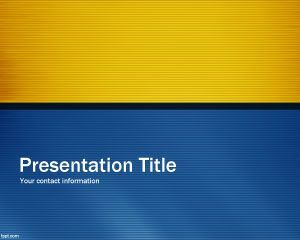 Extraordinary PowerPoint Template is a free serious and professional background for PowerPoint with a nice blue design with small squares embedded in the background and a curve effect ready to be used in professional presentations. 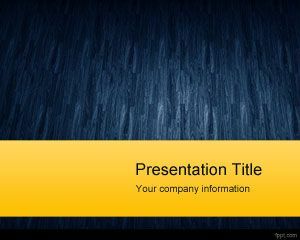 This simple PPT template is also a good style template for presentations in Microsoft PowerPoint that you can download and use to decorate your presentation slides. 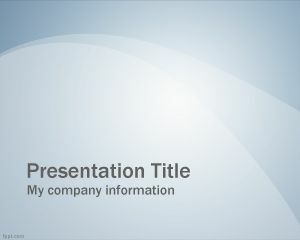 This template can also be used for free technology PowerPoint templates including different tech presentations where you need to embed products and services. 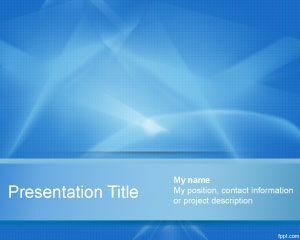 This is one of the best PowerPoint templates designs for abstract presentations that you can download for free.